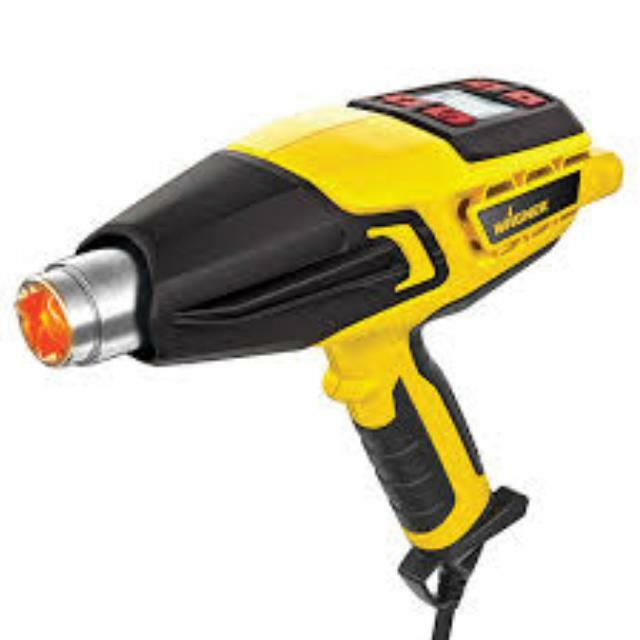 Speed up paint removal with our 750 -1000 heat guns. Running at 14.3A, it has the power and air volume for industrial applications. Air intake regulator allows for variable temperature adjustment. * Give us a call at (304) 728-6657 or email us, and we’ll be happy to answer any questions you may have about our heat gun electric in Kearneysville, WV, serving West Virginia, Maryland, and Virginia.